We*ve got more than 500 rooms for you to choose from- including a 14-story tower with 311 dazzling suites- a health spa- swimming pool- meeting rooms- top-notch restaurants and retail shops. Newly renovated Deluxe Hotel Rooms have direct access to the casino /so you*ll never miss a beat/ and feature your choice of one king bed or two queen beds- a television- coffeemaker and other amenities. 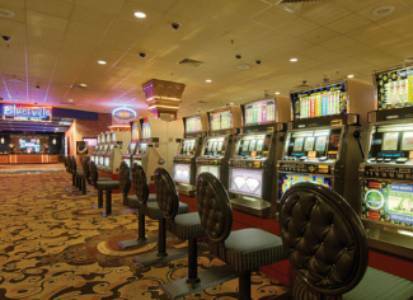 Filled with over 1700 slots and more than 70 tables- Horseshoe Tunica is definitely a gambler*s paradise. We have the best odds- the highest limits- the biggest jackpots and- above all else- we make gamblers feel right at home. Come and find out why horseshoes are lucky.